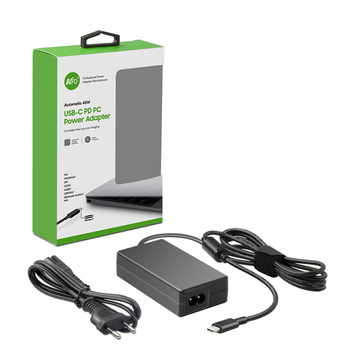 45W USB-C Laptop AC Charger(45W usb-c power supply) is a convenient, portable wall charger for your USB-C (also known as USB Type-C) laptop. it’s easy to slip in your bag and easy to use. 7‘5ft DC cable gives you plenty of flexibility in choosing an outlet. 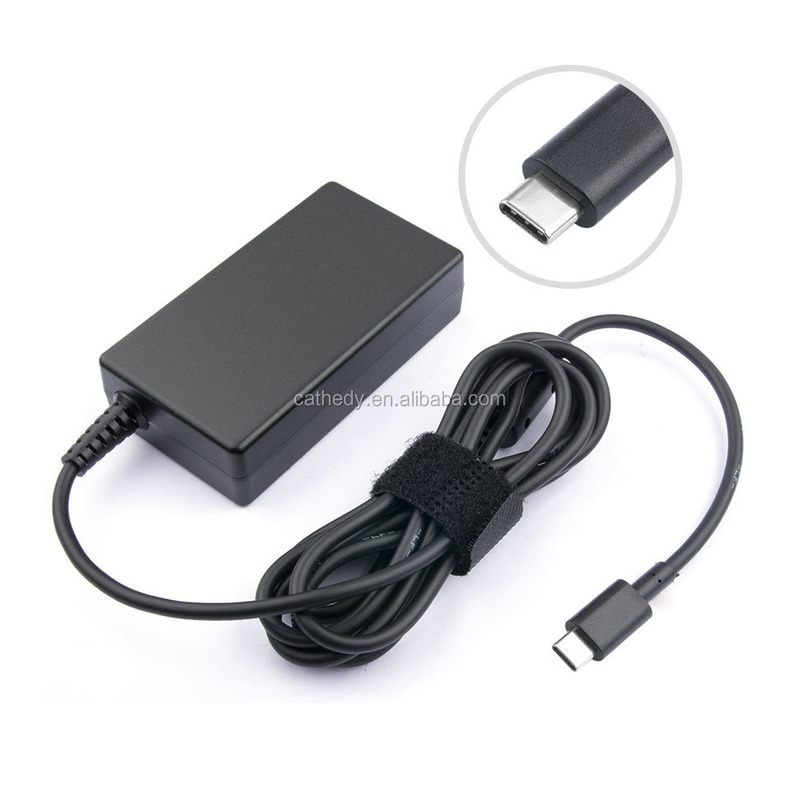 It is a good choice when you travel or commute or as a spare charger for home or office.Works with USB type-C power delivery enabled smartphones, tablets, and laptops including for MacBook. Acer SWift 7 SF713-51 SF713-51-M90J SF713-51-M51W 13.3"
Q:. 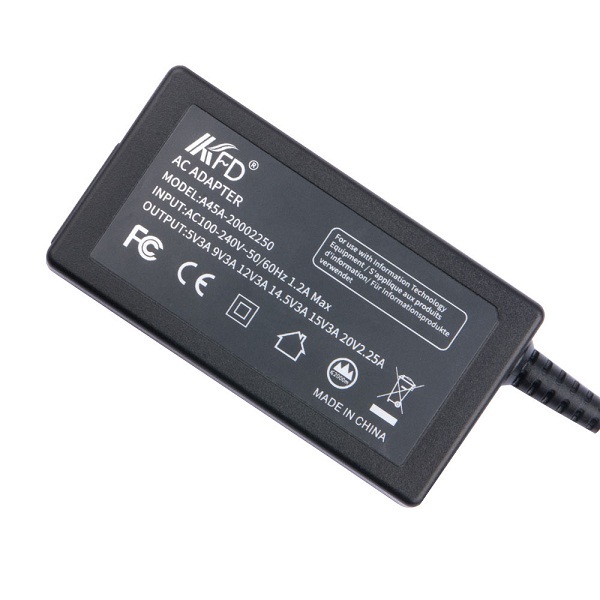 Do you have certificates about the power adaptor? Q: How will you delivery my goods to me? Q. How to deal with when the goods have problem within 2 years ? 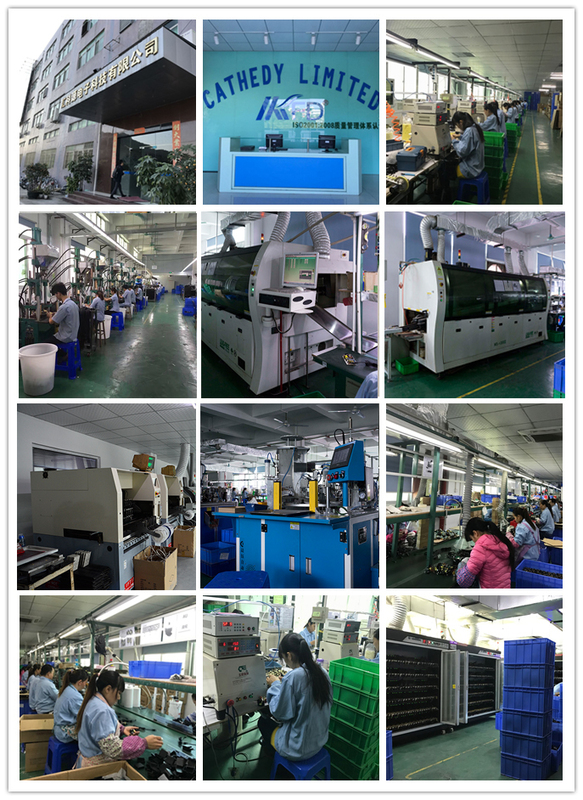 Answer: Customer no need shipping RMA back, replacements will provided in new order directly!